A look back to 2007. 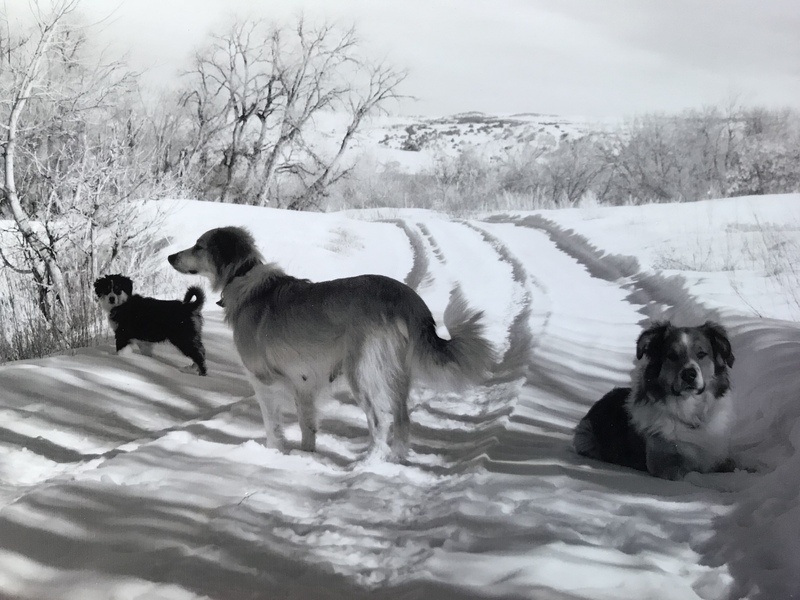 That’s a very young looking Lucas, sweet, dear, Elsa… and puppy Dally enjoying a winter walk. Just a few months before Chad and I visited with Elsa’s two grandkids in tow. I think Dally was maybe 5 months old then? Lovely photo. Spring will be here soon. I’ll keep saying that as the UK heads for cold winds from the east and maybe some snow. Some cold walks to school for GKs. Spring seems a long way away here!